Update(7Apr2016) - Bugs/Glitches fixed. Use Mirror for old version. 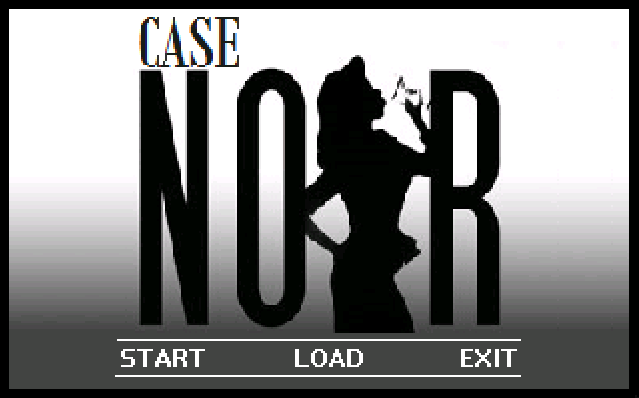 Follow Jack Noir and McCloud as you guide Jack through his first case as a homicide detective. The decisions you make throughout the case will affect the overall outcome and you will be rated on the choices you made. Featuring three possible endings. Can you discover the true killer and close the case? Version update 14/06/15: Bug fixes. 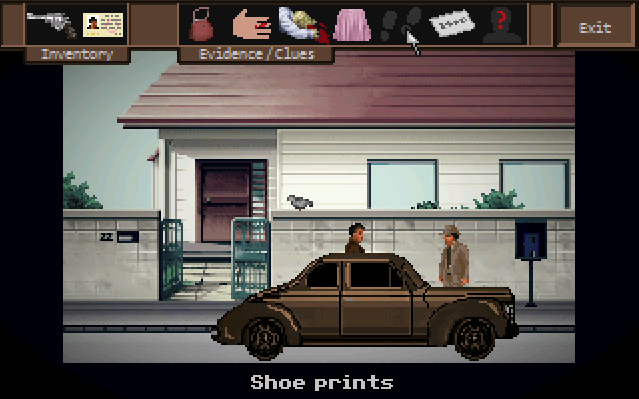 Very much enjoyed this game where you play a Detective investigating a homicide. 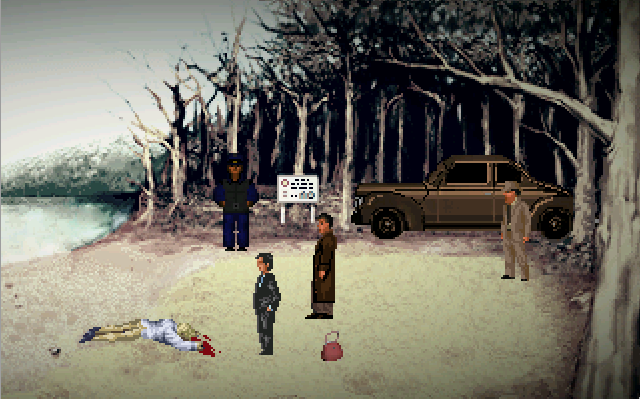 As it says in the description, there are three possible endings, and at the end of the game you will get a rating out of 10 for how well you have solved the case, if you have solved the case. The crime scene is indeed influenced by Red Lipstick Murder also the idea for the bar chapter. The rest of the game after the bar was made up as I went along. Isn't this pretty much exactly the LA Noire case 'The Red Lipstick Murder'? Clearly it's supposed to resemble LA Noire in gameplay, but you pretty much directly ripped off an entire story line with no credit given. A polished investigation with simple puzzles and a nice atmosphere. I hope to learn more about Jack in future installments.